Electromagnetic bar magnets are suitable for quickly and securely picking up, holding and releasing small ferromagnetic objects such as sheets, pipes and scrap parts. For applications such as warehouses, conveyor systems, equipment construction and loading and unloading of machines. 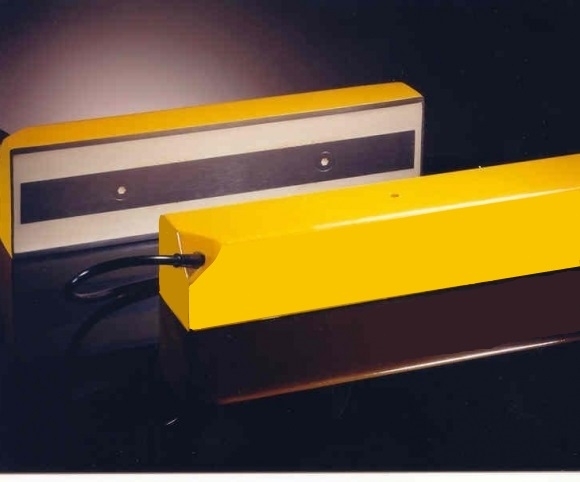 Electromagnetic bar magnets are also suitable for robots and pick-and-place machines. Electrical switching and the power supply are provided via a control box. Pick-up and release of the load can be controlled remotely, such as from the cab of a crane.